Birmingham is the city that showed the 2nd biggest growth in 2018, so it’s natural everyone wants a home here.  Love Your Postcode’s helpful guide takes you step by step through the process of buying a house in this modern and growing city. How much does a house cost in Rowley Regis? 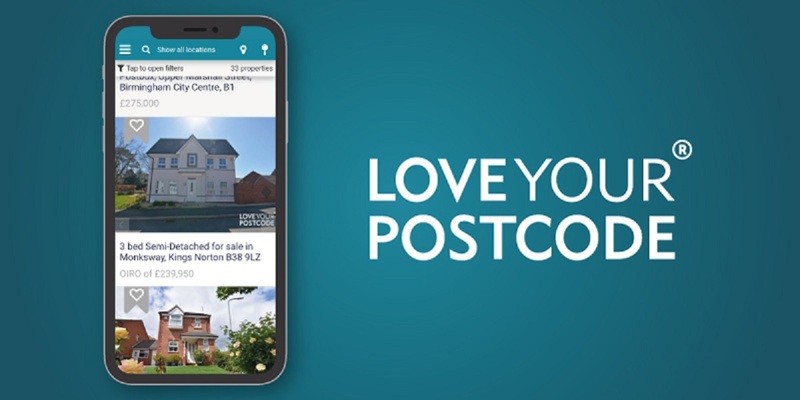 If you’re thinking of buying a home in Rowley Regis but not sure how much it will cost, then you’ve come to the right place. In this blog we will talk about house prices in this area. Need a precise value? 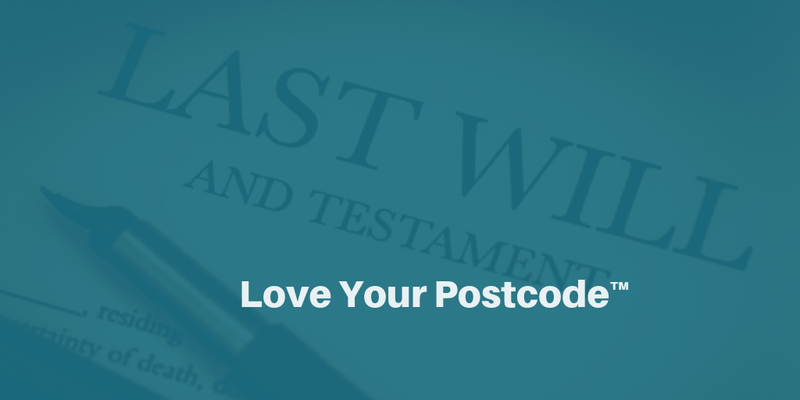 Book a free online property valuation with us.